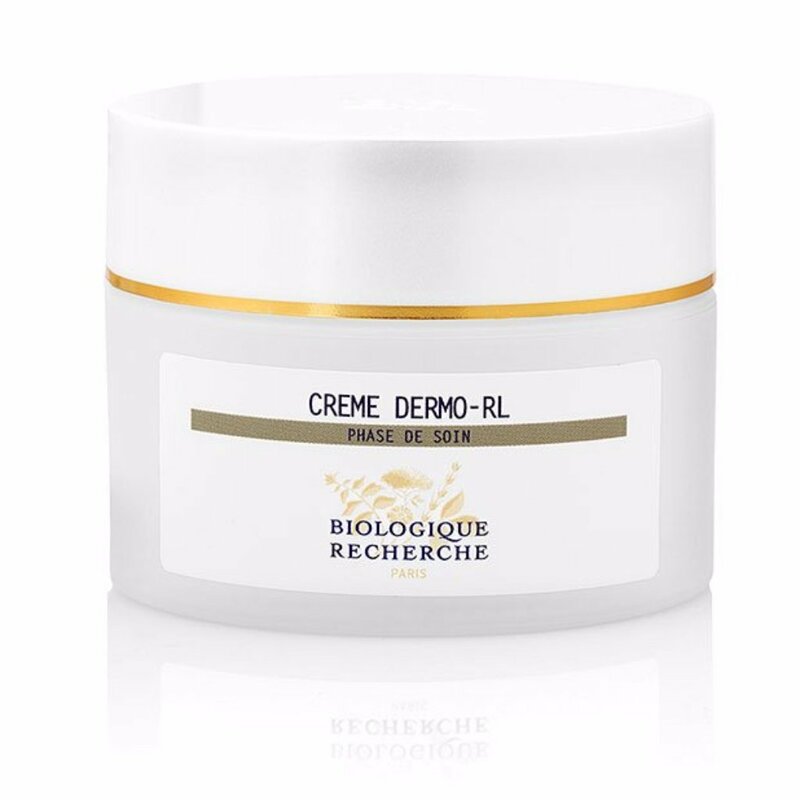 This relipidating and repairing face cream reverses the skin’s deficiency in fats, repairs, restructures, and visibly reconditions the skin, provides hydrating elements, procures a sensational comfort immediately after application and throughout the day. Apply morning and evening all over the face, neck, and décolleté. Massage delicately with fingertips, working with upward and outward stroke until the product is fully absorbed. This is a treatment bringing with active ingredients. It’s a complete cream that makes up for the deficiencies of lipid-deprived and dehydrated skin. A texture brimming with moisturizing, lipid-repelishing and protective principles. Thanks to this source of fatty acids, the skin is strengthened in its natural functions and regains its radiance and vitality, day after day.